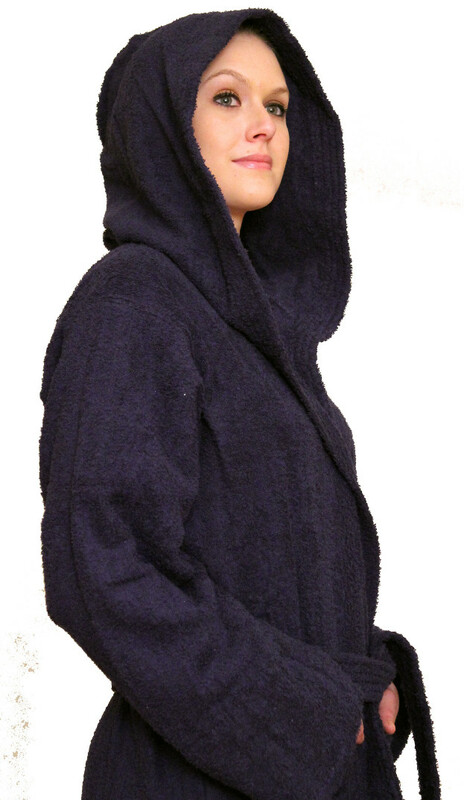 Bathrobes: terry cloth (terrycloth) are for men and women consist of terry velour robes, loop terry robes, pima cotton robes of high quality and Turkish terry velour robes. We also carry terrycloth wraps for men and women. 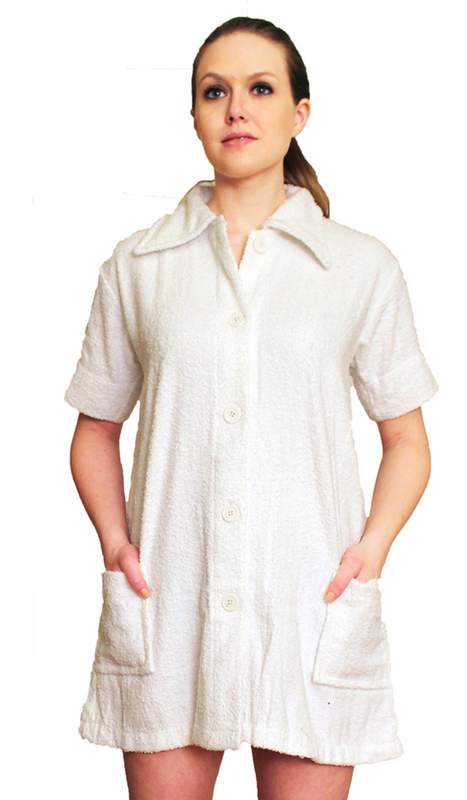 These terrycloth robes are 100% cotton and come in trendy and classical designs which include kimono style robes and womens shawl collar bathrobes. The lengths vary from short bathrobes (36") to full length robes. Each bathrobe is carefully checked for quality. On sale 25% off Coupon code: " summer_sale" apply at check out!